After a long stay in the sun, hair is thirsty. 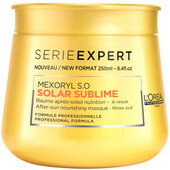 It is necessary to give your hair a really big dose of hydration. 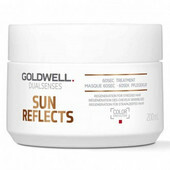 Bet on special sun hair care! Shampoos gently remove residues of sea salt, sand and chlorine. 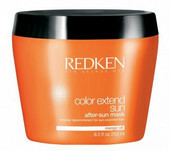 Conditioners and hair masks give back moisture and hydration to your hair. 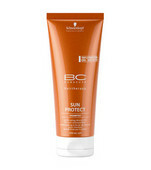 In addition, these sun products provide hair with a UV protection and your hair will be protected even before other sunbathing.